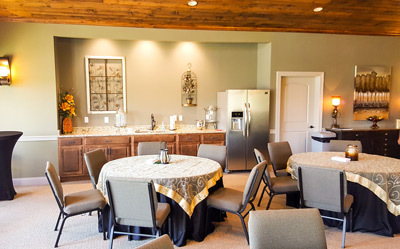 At Family Legacy we offer Reception Centers and Catering Services in our funeral homes. The simplicity of having all services in one location. Many families have found our catering services very convenient. We staff a full-time event manager to help create one of a kind gatherings for families. 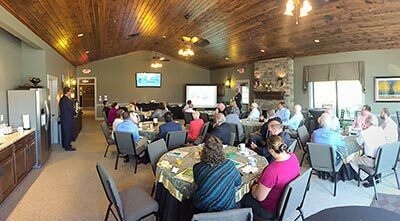 Food is comfort and we have the facilities and staff to accommodate any type of event, from lake side settings to a warm and cozy fireplace to gather around. 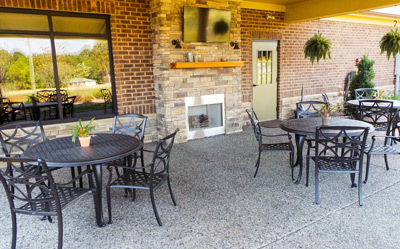 As long-standing members of the Nashville community, we are approached often about providing a comfortable gathering space with hospitality services for families, civic groups, friends, or memorial gatherings and life tributes. We designed our Celebration Halls and Reception Centers just for you. 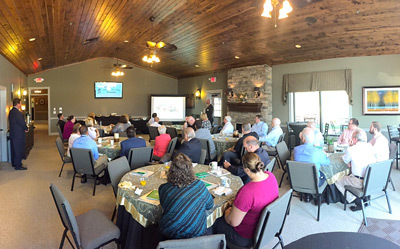 If you’re planning a gathering, consider reaching out to us. 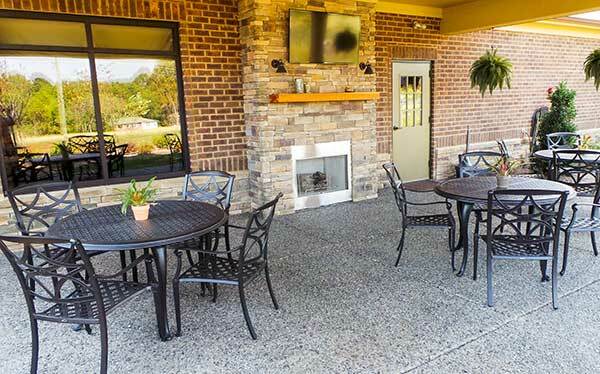 We offer a comfortable venue to enjoy food, beverages and modern amenities. Most importantly, it’s a space to create lasting memories. 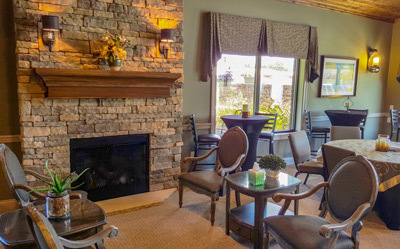 The reception areas at our locations vary a bit but we offer amenities which include large open floor plans with lots of natural lighting, the ambiance of a fireplace, catering kitchen, and private patio. 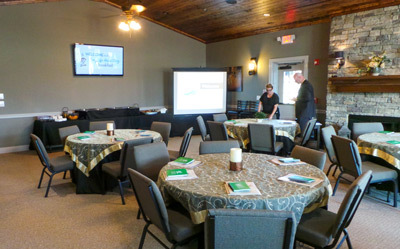 The specific location room can be set up to suit your needs, from a casual gathering to a formal chapel setting. We would be happy to serve you and create a memorable experience for you and your friends, family, and colleagues.